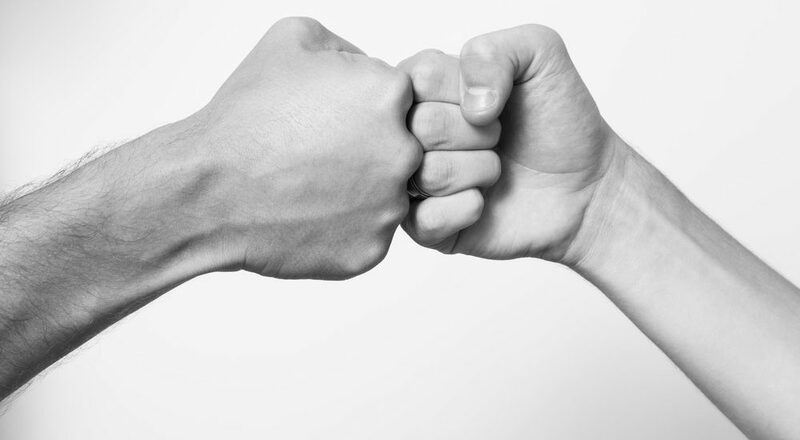 The most important relationship in your job search is with your recruiter. Propel yourself to the top of the candidate-pile (and stay there!) with insider tips from Diane Kerley, a recruiter for over 15 years and Partner at The Mason Group. How Much Does A CPA Make In Canada? 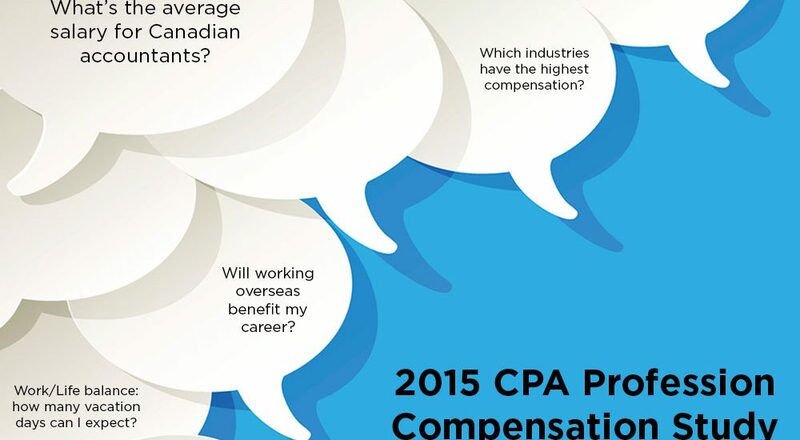 Results from the 2015 CPA Profession Compensation Study are now available. Find out which Canadian city pays the most, what’s the median compensation by industry, work-life balance results and why it pays for a CPA to go global. Feeling a little anxious when it comes to networking? (and who doesn’t! 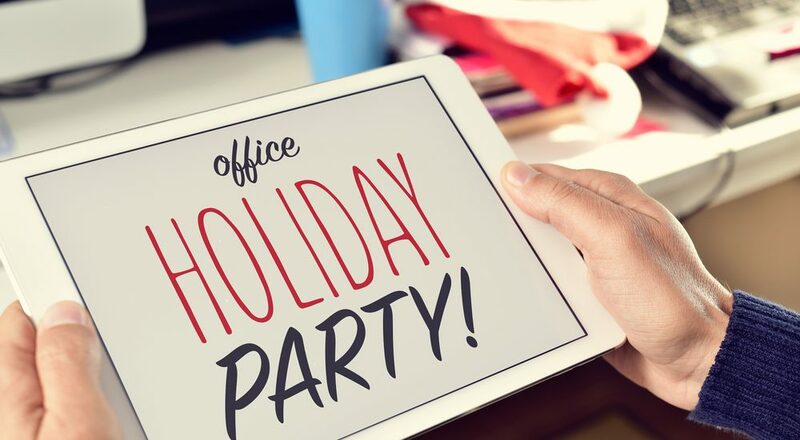 ), here are a few things to keep in mind to make the most of holiday networking. One of the most important pieces of information to remember when meeting with a recruiter is to ALWAYS act professionally, as you never want to receive negative comments that could hurt you in the long run. 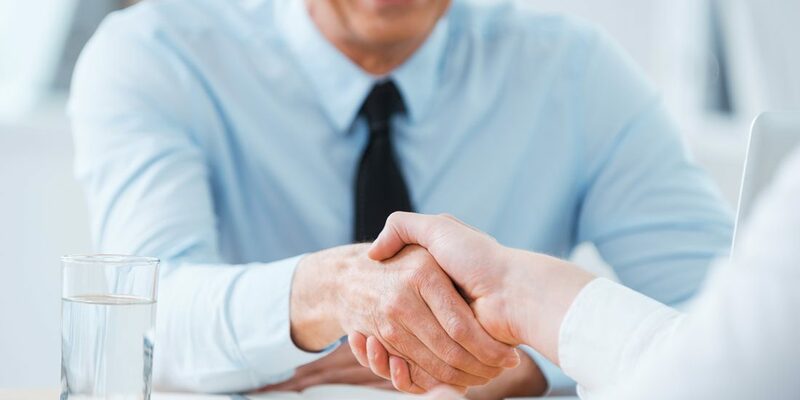 While many know how not to act when meeting with a recruiter, here is an additional list of recommendations to help make you the ideal candidate. Contrary to popular belief December is a great month to look for your next accounting, finance or banking career opportunity. 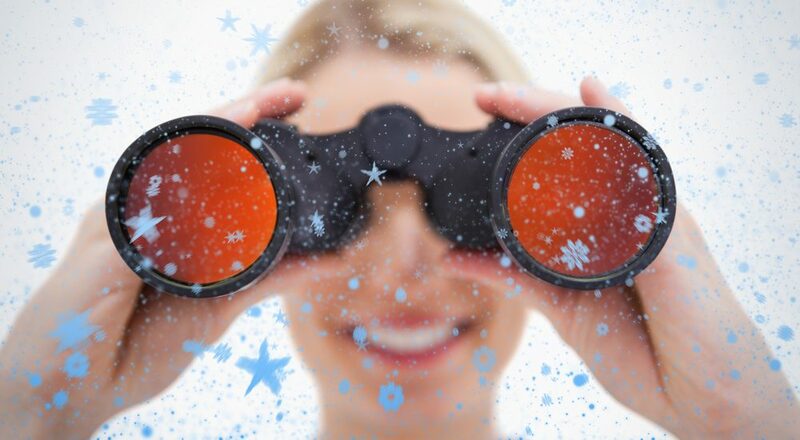 In her article “Why December Is The Best Time Of Year To Look For Work”, Mary Eileen Williams gives two compelling reasons why this is true. Is Contract Work Right For You? Thinking about ditching your nine-to-five and diving into the world of freelance? As an accounting & finance professional, here’s how to determine if contract work is right for you.